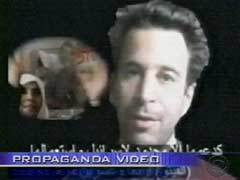 The man who uncovered the Al-Dura video fraud is still being tried for defamation. Updated article. My article is perfectly and kindly translated in English by Michel Gurfinkiel for Pajamas Media. 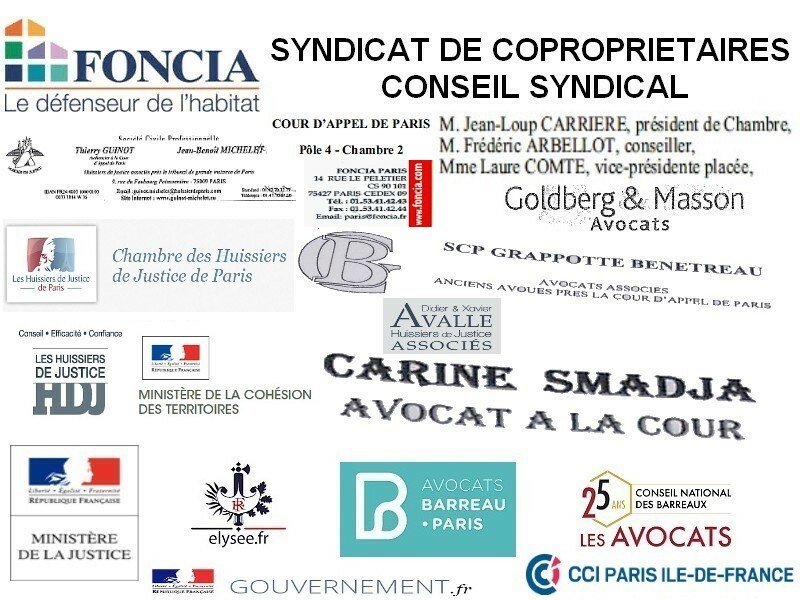 What will the Court of Appeals of Paris decide about Philippe Karsenty — the deputy mayor of Neuilly, director of the Media Ratings rating agency, and foreign affairs head of the French Liberal Democratic Party (a free-market party)? 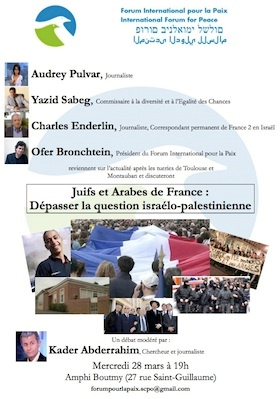 Will it hold him fully guilty of defamation against France Televisions (the umbrella organization behind France’s many state-owned TV channels) and Charles Enderlin, the state-owned France 2 channel chief correspondent in Jerusalem? Or will it release him once and for all based on the fact that he had the right to defame them because he had enough material to substantiate his accusations? The recent Court hearings on January 16 were about this ultimate question. Karsenty, one will remember, claimed that the infamous TV report on the killing in cold blood by Israeli soldiers of Palestinian boy Mohamed al-Dura — as it was released on September 30, 2000, by France 2 under Enderlin’s supervision — was a media hoax. Technically, such words can either be understood as defamation under French law, or accepted as legitimate criticism of the way the report was conducted, edited, and distributed worldwide. The hearings took place in a special atmosphere: Paris was in the middle of a biting cold wave; one could feel it even at the majestic Palais de Justice near Notre Dame cathedral. Then there was the Al-Dura file itself, the ever-increasing suspicion about the report, the concern about Enderlin’s image. A feeling that some kind of censorship was at work, one way or the other, and that taboo issues were at stake. Also, a widespread fear that some of the people involved might engage in legal procedure almost at will. You could also notice a measure of irritation with Karsenty, along with the growing questioning of “Pallywood,” “Hezbollywood,” “Syriawood,” and almost any other Mideast production. SNJ, the French journalists union, requested its members attend the hearings in order to grant support to Enderlin, yet very few turned up for the six-hour Court session. Daniel Bilalian and Vincent Nguyen from France 2 were there, as well as Emilie Raffoul of Canal+. 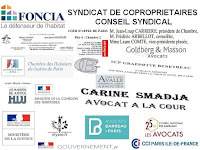 However, the top echelon of France Televisions, who had attended a previous Court session on February 27, 2008, was conspicuous by its absence. 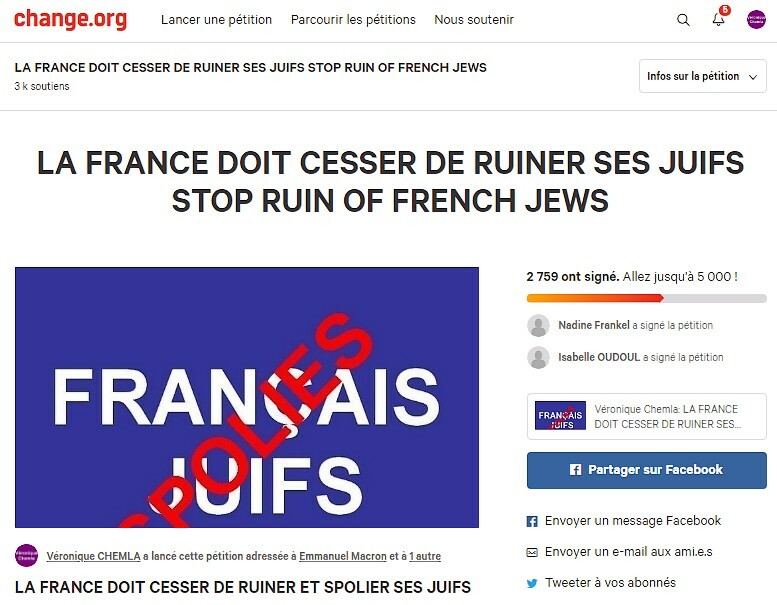 So were the French Jewish media. 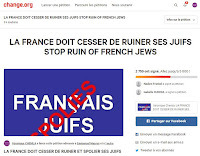 On the other hand, there was a large audience present, including VIPs like Richard Prasquier, the chairman of Crif (the Representative Council of French Jewish Organizations). JSS News, an Israel-based online magazine, covered the hearings live. Before the hearings start, Karsenty approaches Enderlin and shakes hands with him. They chat briefly. The president of the Court, Jacques Laylavoix, sums up the case and the procedure. 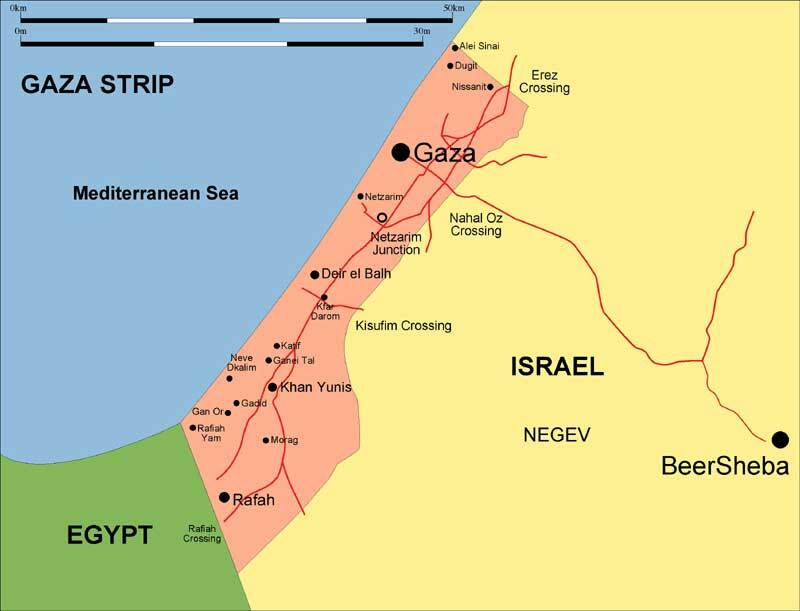 Reading from stapled sheets of paper, he mentions — quite amazingly — “the Israeli positions” (plural) at the Netzarim crossing in the Gaza Strip. A factual error to be found in earlier Court decisions as well as in the submissions of Enderlin and France Televisions. It appears the judges repeated the plaintiffs’ error. "3:00 PM … Everything turns upside down near the colonial settlement of Netzarim in the Gaza Strip… Here, Jamal and his son Mohamed are targeted by shootings from the Israeli position (singular) … Mohamed is 12 years old … His father tries to protect him … He waves his hand … But a new burst of fire … Mohamed is dead and his father heavily wounded …"
The France 2 report draws doubts and investigations from and by Nahum Shahaf, an Israeli physicist; Gerard Huber, a French psychoanalyst and philosopher of science; Stéphane Juffa, the editor in chief of Mena, a press agency; Esther Schapira, a German journalist and filmmaker; Luc Rosenzweig, a French journalist; and Richard Landes, the American scholar who coined “Pallywood” as a generic name for the Palestinian propaganda industry. What first amounted to a discussion about the shootings — who actually shot, Israelis or Palestinians? — quickly switched to whether the whole France 2 narrative and the facts it relied upon were true or not. 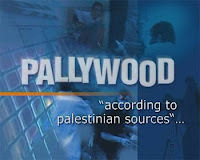 Karsenty, as the director of Media Ratings, twice dismissed the France 2 report as a “media hoax,” “sham reporting,” “pure fiction,“ and a “hoax” in two electronic messages forwarded in November 2004. 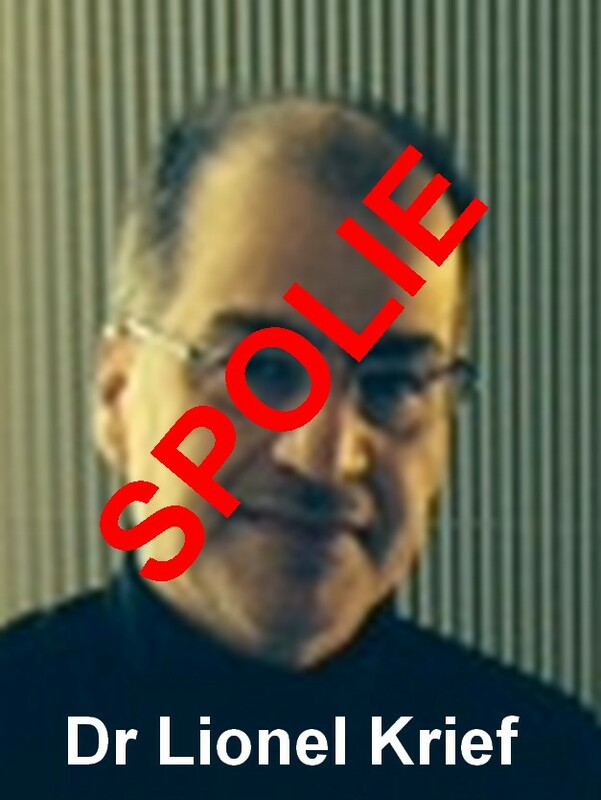 Moreover, he demanded that both Enderlin and Arlette Chabot, then-director of information at France 2, be fired. Enderlin and Chabot’s reaction was to sue Karsenty for defamation. 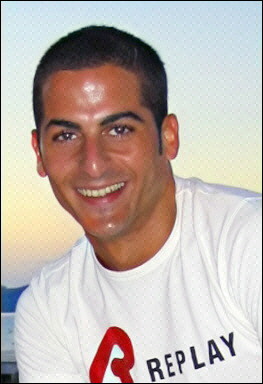 Karsenty was found guilty by the Court of Paris on October 19, 2006. He appealed. 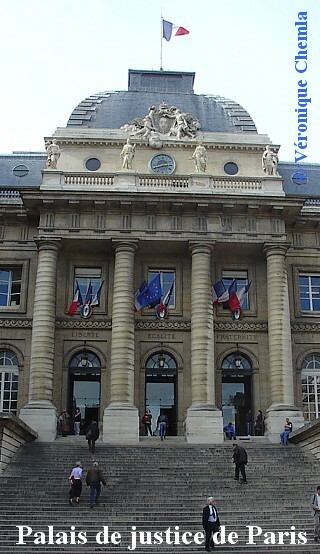 Upon his demand, the Court of Appeals of Paris requested on October 3, 2007, that France 2 present the report rushes. After viewing them, the Court released Karsenty on May 21, 2008. Moreover, it berated the respondent party. However, the Court of Annulment, France’s highest authority in judicial matters, quashed the decision on technical grounds on February 28, 2012: it argued that the defender is supposed to produce evidence by himself. The case was thus sent back to the Court of Appeals of Paris — with a new panel of judges — in order to either confirm or revoke its decision. Hence the current hearings. The Court’s president asks Karsenty to introduce himself. Karsenty presents the equipment he will use in order to defend his standpoint: a PowerPoint presentation consisting of September 30, 2000 press agencies’ rushes; and a one-hundredth model of the Netzarim crossing. 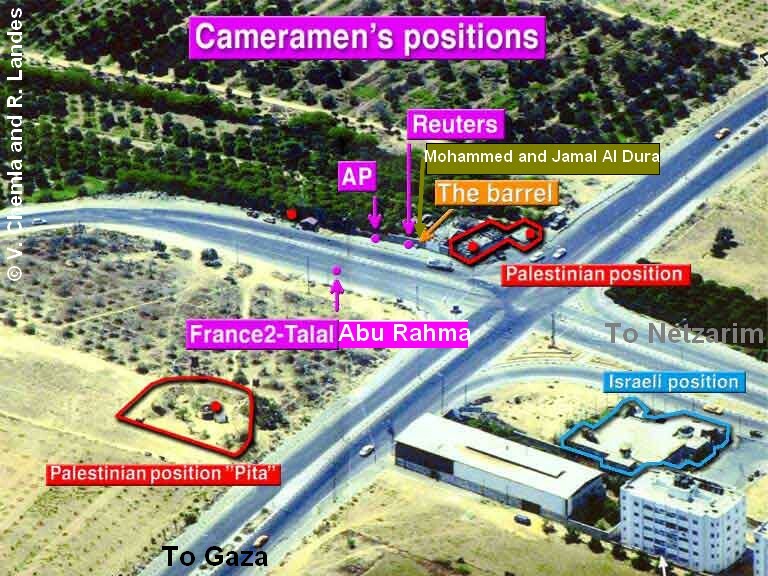 Then, he corrects the president’s aformentioned error: there was only one Israeli position at Netzarim crossing. He reminds the Court about his political duties as deputy mayor of Neuilly (a posh surburban municipality in Greater Paris, of which Nicolas Sarkozy was mayor until being elected president) and as spokesman and person in charge for international affairs at the Liberal Democratic Party (nothing to do with the American Democrat party — they were the only ones in France to support Mitt Romney). Back in 2002, I, like many other people, just held as wholly unthinkable that France 2, the French public television, would broadcast a false report, or make any mistake, especially within the framework of a report commented by Charles Enderlin. 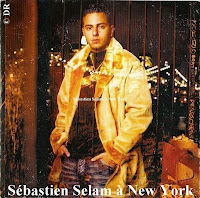 … He is seen in France as the voice of the Middle East. Dominique de Villepin is reported to have asked, just ahead of a press conference at the French embassy in Israel: “What does Charles think about it ?” One must remember how powerful Enderlin is as a character. He is a very convincing person. I would dare to say that he is the Middle East’s Thierry Roland. As a matter of fact, I think that Enderlin is a victim. 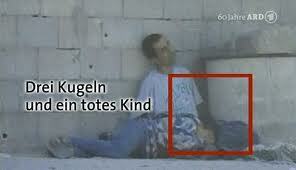 He is the victim of his cameraman, who supplied him with doubtful pictures. He is the victim of his own fame, which somehow prevented him to admit he had erred. He is the victim of his friends or of those who pass as his friends, who built around him a wall to protect him against the truth. Karsenty then explains how he gradually got involved in the ever-changing controversy, both through personal research and professional investigation undertaken within his agency’s activities. Karsenty starts his presentation by quoting “La Charte des Antennes de France Television” , the ethical and deontological charter of France Televisions. He then displays samples from France 2 news programs devoted to the Al-Dura case and its legal developments as evidence that the channel did not just report facts or events, but actually distorted them in its own interest. 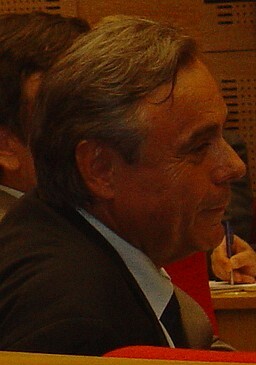 Moreover, he mentions that Senator Jean-Pierre Plancade, the deputy chairman of the French Senate’s commission on Culture, Education and Communication, quoted another deontological code — the “Charte du Groupe Audiovisuel Public (Charter for Public Broadcasting)” — on July 12, 2010, in a question to Remy Pfimlin, then a candidate to France Televisions’ chairmanship. 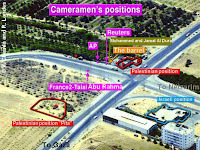 As he did in the 2008 hearings, Karsenty displays evidence that on October 1, 2000, France 2 broadcast as a factual report complete with comments by Enderlin a mere staging by Gaza militants. The respondent party looks embarrassed. 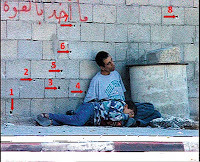 Karsenty then displays more samples to establish that anonymous Palestinians were staging various war sketches at Netzarim crossing on September 30, 2000, the very day of Mohamed Al-Dura’s alleged killing, and shows how these playlets were staged in order to pass as real incidents and as evidence of tension on the ground. He lists the famous Al-Dura report’s many contradictions. He insists on the unlikelihood of many parts of the report: no blood on the sidewalk, the walls, or the alleged victims’ clothes, almost no bullet impacts on the wall after what was a supposedly 45-minute shooting, and so on. It is now the plaintiff’s turn. Enderlin stresses that he is a good Israeli citizen, that he served in the Israeli Army and that his children served in the Army also. In other terms, there are no reasons why he would harm his country. He then quickly conjures up the tensions stirred in September 2000 by Ariel Sharon’s visit to what he terms “the Mosques Esplanade“ (the Temple Mount, according to Jews and Christians). True, he was in Ramallah (on the West Bank) on September 30, and not in the Gaza Strip. 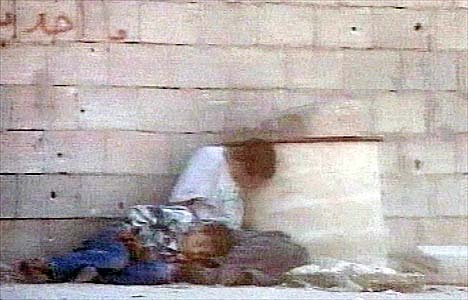 On the other hand, he knew the place very well and trusted Talal Abu Rahma, who at the very moment he was filming the controversial scene called him on the phone and told him in a tragic tone that he was “filming a child’s death.” Charles Enderlin does not make clear how the cameraman would know, in a premonitory manner, that the child would die, and not the father, especially since the child did not appear to be wounded. Did Enderlin ever entertain doubts about the cameraman? He says that he consulted the Shin Bet (Israel’s home security service) about Talal Abu Rahma, “who constantly goes out of Gaza.” He admits that Abu Rahma does not hold a press card anymore. 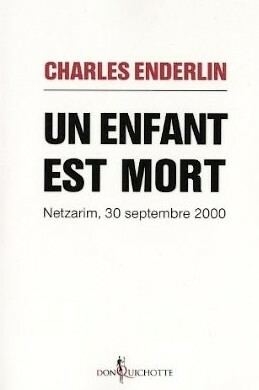 Enderlin admits that he made a mistake when he mentioned to Telerama (a magazine dealing with TV programs and cultural issues) that he edited out images showing “Mohamed al-Dura’s agony.” “Agony” (“agonie” in French, which means both “dying“ and “unbearable suffering”) was not the proper word to be used, even if the Littré dictionary (the French language’s most respected, but somewhat outdated dictionary) could be quoted to the contrary. Enderlin and France Televisions then use DVDs to make their point. They intend to show again the Al-Dura report and other films they already submitted in the 2008 hearings. Unbelievably, technical difficulties arise. Karsenty obligingly lends his own loudspeakers to allow for a proper sound level. Some scenes had already been dissected by Karsenty, and had raised the audience’s hilarity. As for the picture of a Palestinian child brought to the morgue on September 30, held by the plaintiffs as being Mohamed Al-Dura’s, Karsenty establishes on sheer chronological grounds that it must be another child. Three witnesses speak on behalf of the appellant. 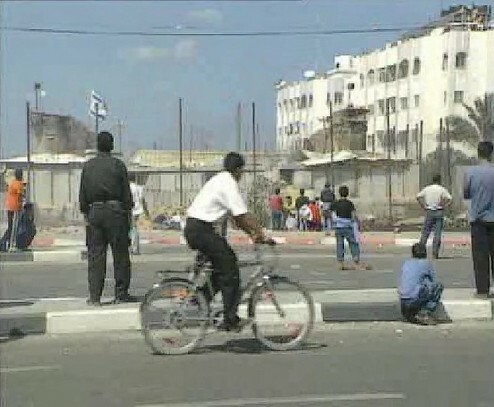 Esther Schapira, a frequently awarded German journalist and filmmaker, explains that she devoted a first documentary movie to the Al-Dura case in 2002: Three Bullets and a Dead Child. 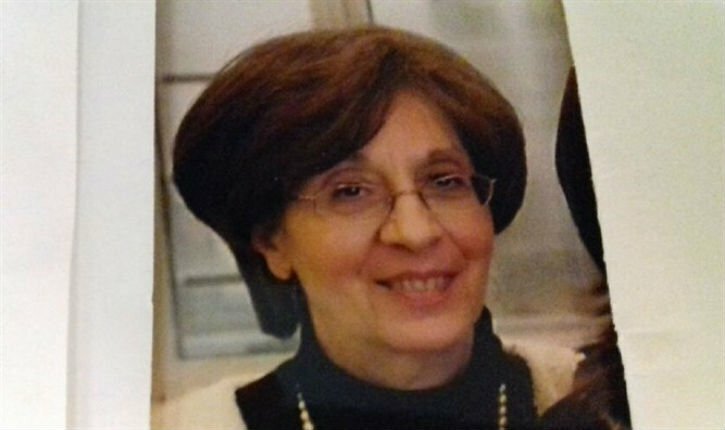 She says she made sure to listen to both parties, and did not question then the images’ authenticity, even if she suspected the boy to have been killed by Palestinian gunmen rather than by Israeli soldiers. However, she adds that she was dismayed — since France 2 and ARD, the German TV channel she was working for, were partners in the same European media network and usually cooperated in such matters — that Charles Enderlin declined to show her the France 2 report rushes. Even more shockingly, she was not just deprived of any help in her investigation but was actually threatened. Schapira says also that Karsenty visited her in Frankfurt in 2002, after her documentary was broadcast by ARD, and he viewed her rushes at length. This is an important statement as far as the appellant is concerned, since it confirms that he was already engaged in a serious investigation and already fully cognizant of the inconsistencies and contradictions of the France 2 report. The appellant’s lawyers will refer to it later on. 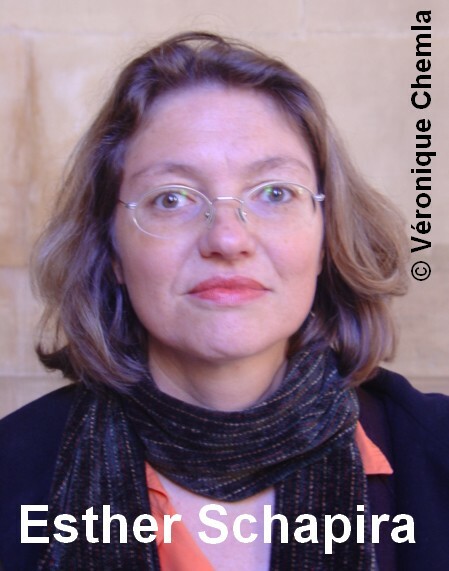 After she finally viewed the France 2 rushes during the 2007 hearings in Paris, Schapira completed a second movie: The Child, the Death and the Truth. 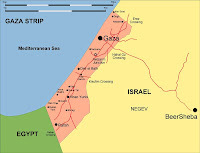 She insists that Enderlin made two grave errors about her in his book Un Enfant est mort (A Child Died): contrary to what he said, she visited the Gaza Strip; and her movies were sold out of Germany, the first one to nine different countries and the second one to five countries. 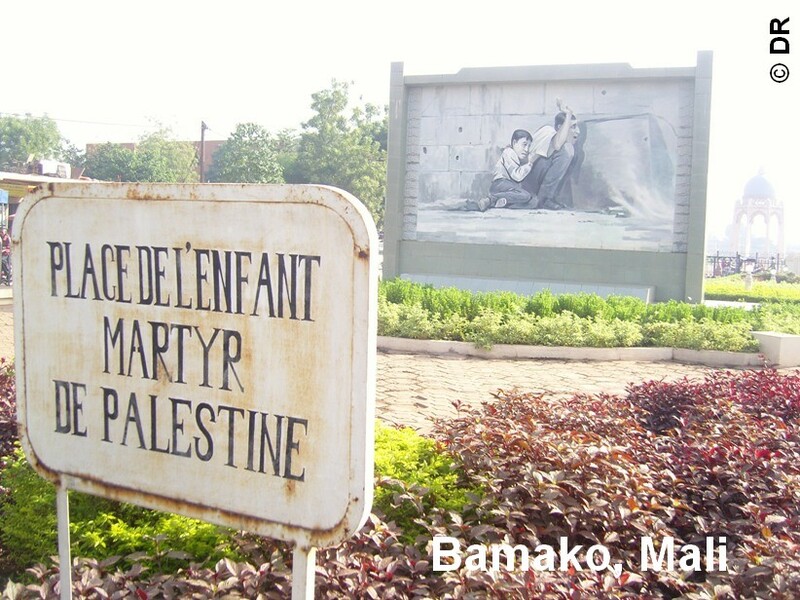 Dr. Patrick Bloch, war surgeon and medical expert, makes clear that children hit by bullets “don’t move, as a result of a specific traumatic shock, but stay in a state of sideration,” contrary to the allegedly wounded child shown in the France 2 report who does move. Moreover, bullets usually go through a human body and “always create a second visible wound as they go out,“ except when lodged in the head and the thorax, where they may remain. Also, the damage created by high-velocity bullets, either in terms of flesh or blood projection, is always significant, whereas no such necessary outcome of a shooting is to be seen in the report. 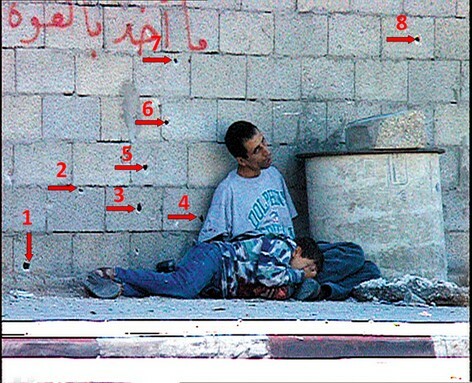 If the femoral artery is hit — something that happened to the father, according to his own words — “blood runs out at a 300 to 600 milliliters per minute speed, which means that the wounded person is completely emptied of his or her blood in 10 minutes.” The father, Jamal al-Dura, is supposed to have been rescued by an ambulance after 20 minutes of bleeding. The terse and sharp-minded public prosecutor Jean-François Cormaille de Valbray asks Dr. Bloch about a reddish spot he says he has noticed on Jamal al-Dura’s abdomen. The expert looks carefully at the spot. After some reflection on the matter, Dr. Bloch concludes that while it is likely to be just a color spot that popped up through image processing, it could be a blood stain as well. Schlinger’s reply is even terser: “Because the cameraman said otherwise”. The actual pleading starts in the afternoon. Under French law , the defendant in a defamation case is released if he can prove that his assertions are true, or that he acted in good faith. 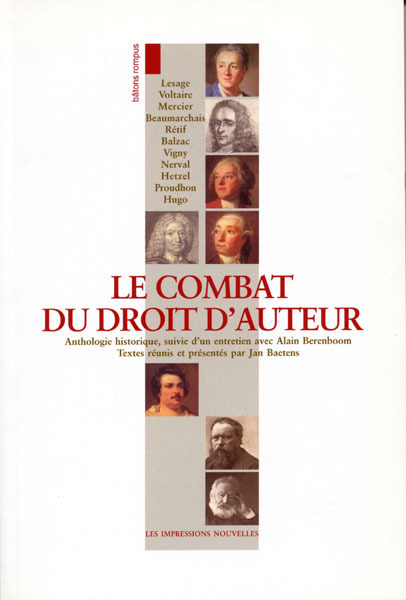 And good faith, in turn, needs four conditions under French case law to be established: a serious preliminary investigation; a legitimate aim; caution in the wording; and the absence of personal enmity. More often than not, release is granted under an assumption of good faith. 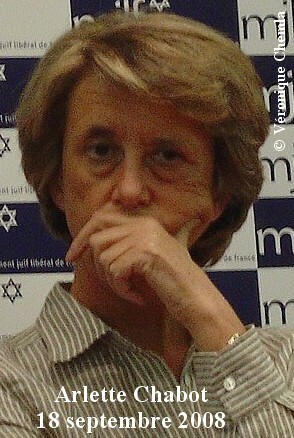 Maître Bénédicte Amblard, counsel for France Televisions and Charles Enderlin, faintly denounces “a media destruction undertaking,” labors to establish that defamation is “well-established,” argues that Karsenty has no access in 2004 to any information that would substantiate his statements, and requests him to be found guilty and “legally publicized as such … in order to turn the page.” She says that a book and a movie will be available shortly. Prosecutor Jean-Francois Cormaille de Valbray reminds the Court that it does not rule on “historic truth” in “a difficult, sensitive debate,” but rather on “the defamatory character of the incriminated remarks.” He leaves it to the Court to decide, just as he did previously in Jamal al-Dura’s suit against Dr. Yehuda David, an Israeli witness, and Clément Weill-Raynal, a French journalist. Maître Delphine Meillet and Maître Patrick Maisonneuve, Karsenty’s counsels, claim on behalf of him “a strategy” of deliberate, yet legitimate, “provocation.” According to them, it was the only way to crush the media silencing of any questioning about the reality of the France 2 report’s allegations. They mention case law precedents allowing “for the sake of the public interest” either “immoderate remarks” or “an amount of exaggeration, or even of provocation” in remarks (in particular a Court of Annulments decision from February 3, 2011). There is a light moment as Maître Delphine Meillet sarcastically quotes some certificates put forward by the respondent party in order to validate previous certificates delivered by Palestinian cameramen. The Court will deliver its judgment on April 3, 2013. An incident occurs right after the hearings, as people are leaving the courtroom. It does not involve the parties. In an adjacent hall, Charles Enderlin calls Esther Schapira “a militant journalist“ in English. He wonders why she interviewed only three of the twenty Israeli soldiers or so that were on duty at Netzarim on September 30. Finally, as I advance the view that “Talal Abu Rahma is a militant cameraman,” he goes away, in the custody of three people. One whispers to him: “They are filming you … “. Esther Schapira will tell me later that she interviewed only the three Israeli soldiers who were standing in front of the Al-Duras. The other soldiers could not possibly have watched the scene from where they stood. French-style journalism vs. Western-style journalism, opacity vs. transparency, blind faith vs. methodical doubt. There is a striking contrast between the two journalists. 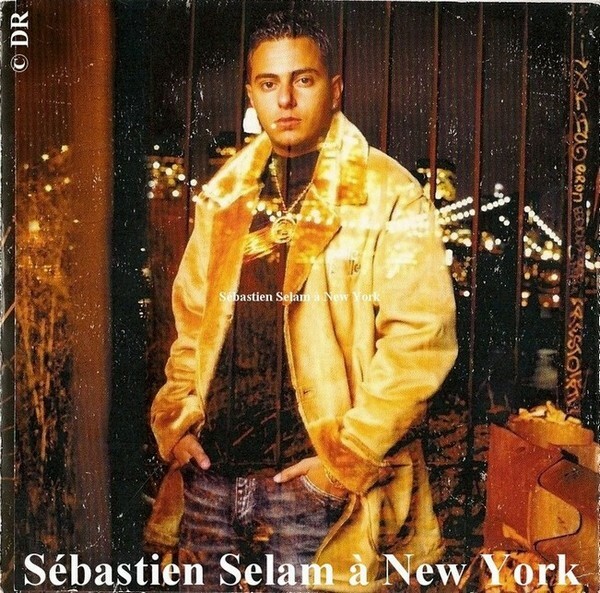 There were some changes since 2000 in the stances of both France 2 and Talal Abu Rahma. Nevertheless, and in spite of many revelations about other Mideast fabrications, Charles Enderlin unconvincingly sticks to his 2000 comments. Charles Enderlin claims he knows the place well. 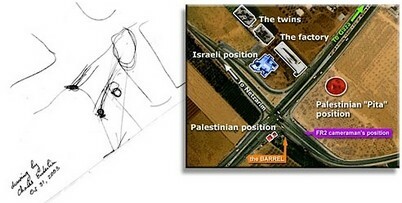 Still, being asked by Richard Landes about the Israeli position, he did not locate it accurately on a map. Moreover, he has resorted to puzzling details. During the present hearing, he said that the ambulance man attempted in vain to resuscitate Mohamed Al-Dura. Quite a new fact, it seems. How do we reconcile it with the France 2 report as it has been released, according to which the ambulance arrives after the child has been declared dead by the commentator? Was the ambulance man a doctor as well? Why did he engage into a resuscitation attempt? Everything is clouded in mystery. All the more so since Mohamed al-Dura must have been emptied of his blood in the course of an alleged 45-minute shooting. Even if no blood is to be seen on the film. Strangely enough, almost no French media saw to it to publish or quote the AFP dispatch about the January 16 hearing. Except Rue89, which published a rather partial piece. On January 21, Charles Enderlin posted a factual account of the hearing, written at the third singular person, on his blog. He did not answer the questions raised by his report. 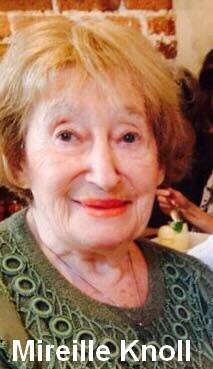 On February 11 and 12, 2013, Enderlin posted two articles: Esther Schapira and Esther in Gaza. He criticized Esther Schapira's work. 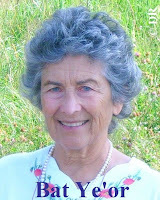 On February 22, 2013, Esther Schapira posted her Open Letter to Charles Enderlin. 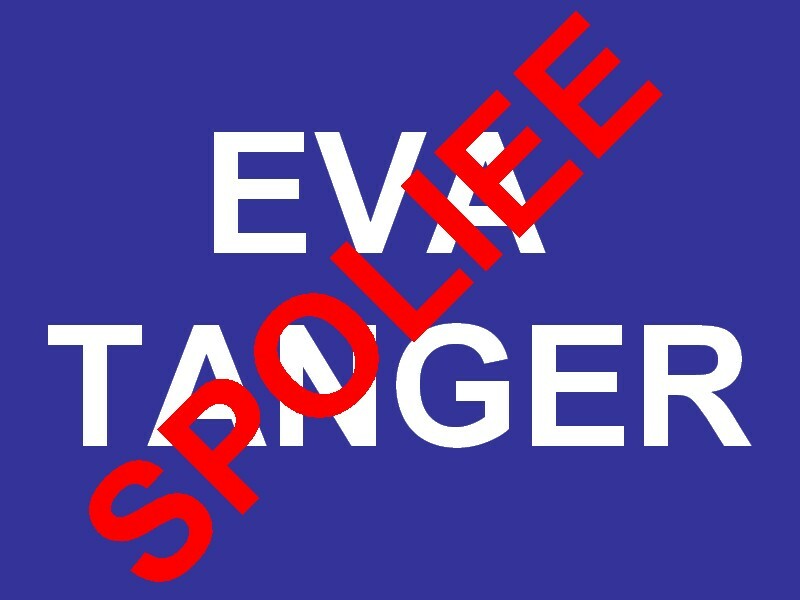 Emilie Raffoul signed the Pour Charles Enderlin pétition (siding with Enderlin). 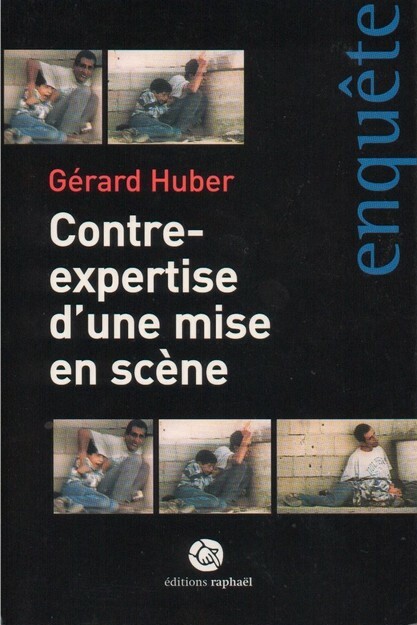 Along with Stéphane Harment, she authored a TV report mentioning the Al-Dura controvesy that was broadcast on April 24, 2008 by Jeudi Investigation, a program on the French privately owned TV channel Canal+. Jeudi Investigation and Tac Presse were found guilty of defamation against Philippe Karsenty by the Court of Paris on June 10, 2010. 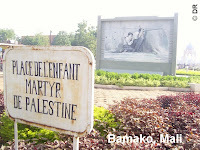 The judgement was upheld by the Court of Appeals of Paris on January 5, 2012. 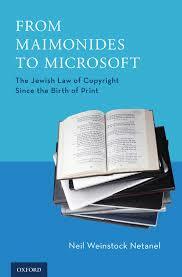 According to the French Freedom of Press Act, passed on July 29, 1881. France 2 is one of France Televisions several TV channels. France 2 broadcast in 2002 one of Pallywood’s most egregious flops: a scene where the corpse of the alleged victim of an Israeli shooting rises from a stretcher and runs. Veronique Chemla is an investigative journalist based in Paris. 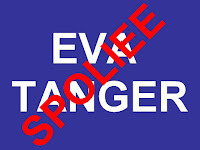 She also contributes to FrontPage Magazine and American Thinker, and posts at The Veronique Chemla Report.